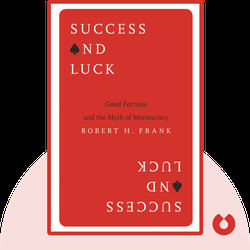 Success and Luck (2016) reveals the role of luck in the lives of the most famous achievers in sports, business and the arts. These blinks explain how most of us are blind to the impact of luck on a person’s success, and also reveal how this ignorance may result in public services being devalued. 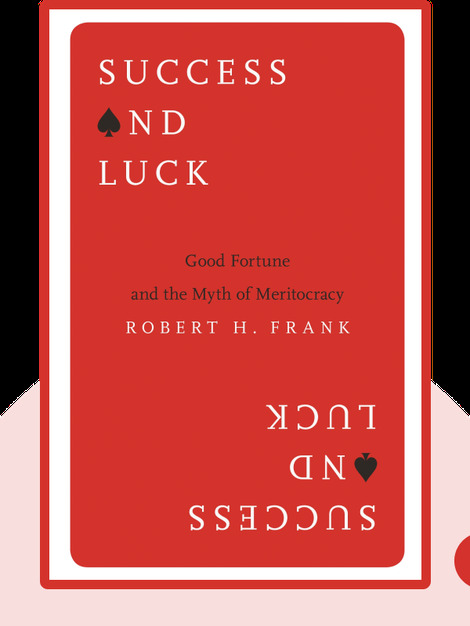 Robert H. Frank is a Professor of Economics and the H. J. Louis Professor of Management at the Johnson Graduate School of Management at Cornell University. He writes a column for the New York Times and is the author of The Winner-Take-All Society and The Economic Naturalist.